Team Beau-coup has definitely caught the bunny bug! We recently hosted an Easter egg decorating party where members from the merchandising team all the way to the customer service team participated – all to provide their unique spin on Easter egg decorating. It started with a delicious and colorfully spring themed spread that included “grass” Twizzlers, candy Peeps, cookies, and more. While the snacks and decor were plenty of fun in and of itself, the party really took off once our teammates began putting their creativity to good use. Team Beau-coup created some egg-cellent Easter eggs with tie-dyed, painted, and ombre’d versions. You be the judge, which design’s your favorite? (Don’t worry, everyone’s a winner here when it comes to egg decorating). 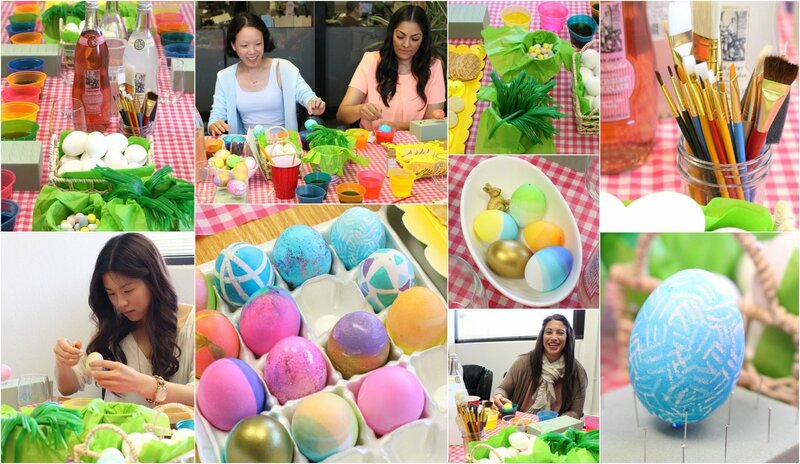 All in all, our Easter egg decorating party was a creative, fun-filled success and we’re hopping ready for Easter! 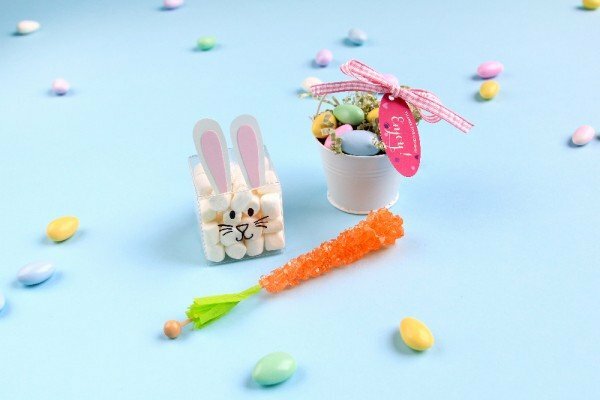 Creative Easter Egg Idea: DIY Confetti Eggs! 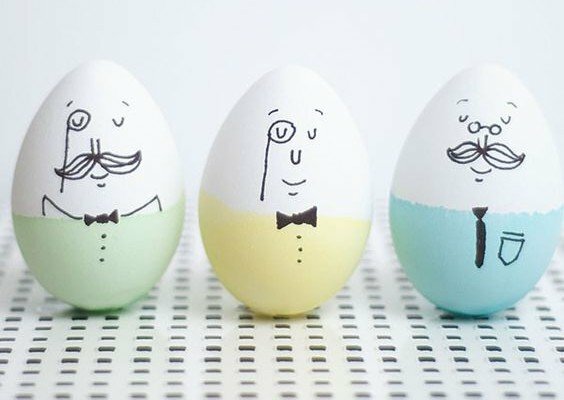 Egg-tra Creative Easter Egg Decorating Ideas!